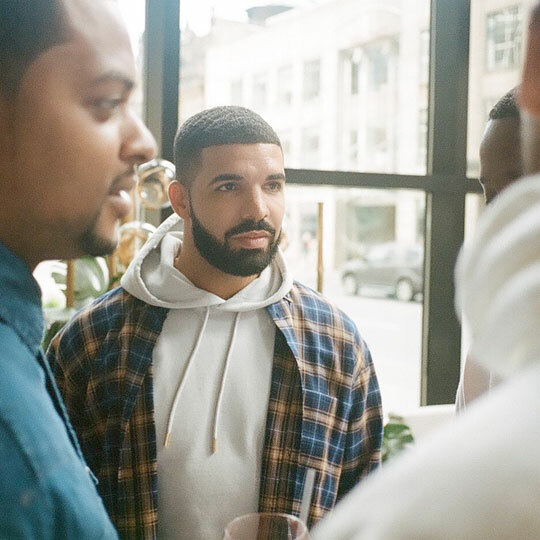 Not long after releasing Scorpion, Drake took to his Instagram Story to show screenshots of all the music that he had been listening to while making his new album. Drizzy wrote: “Thank you to all the artists that inspired me on the studio drives” before going on to show screenshots of classic albums from 2Pac and Biggie, new projects from Lil Baby and Gunna, as well as more projects from a variety of genres. You can view a list of all the albums that the 6 God used for inspiration after the jump below! Karenna Insanally from Milk Made recently caught up with Chanel West Coast for an interview, which you can read below. Chanel spoke on Fat Jewish, her laugh, growing up in California, her most epic career moments so far, being real, performing in New York City, how she prepares for a show, who she would love to see perform if she could go back in time, upcoming projects, and more! Chanel West Coast recently chopped it up with Pop Crush for an interview about her upcoming album that she says will drop in the summer, what the sound of the project will be like, and more. The female rapper also spoke on balancing her music work with her television show work, collaborating with Robin Thicke and Snoop Dogg, her stage name, when she knew she wanted to get into music, her biggest musical influences, and the artists she is currently listening to. You can read the full interview after the jump below! 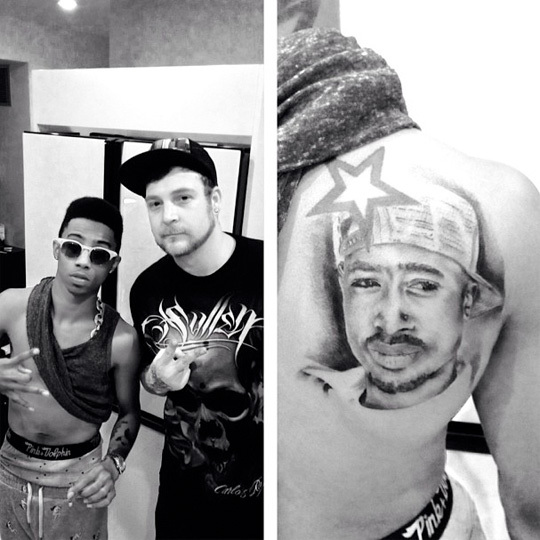 Lil Twist gets a picture of Tupac Shakur tattooed on his back. The Young Money Youngin’ posted up the photo above on Instagram earlier today with the quote “I’d rather die like a man than live like a coward”, which is a line from 2Pac‘s “Only God Can Judge Me” song.